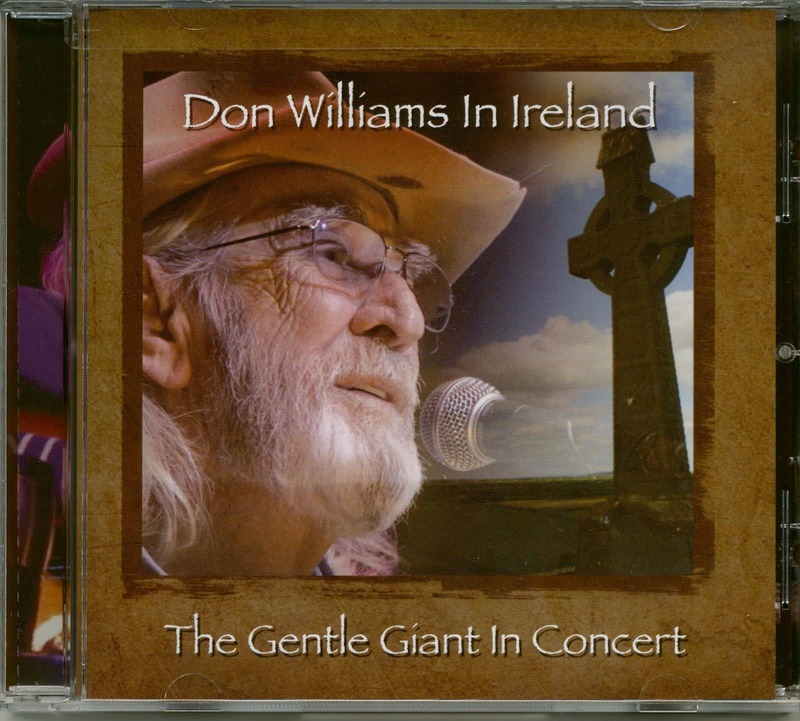 2016 live release from the country legend. 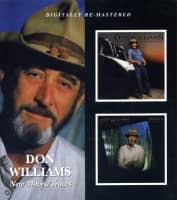 If anyone ever needed proof that music is an international language, then they need to look no further than Don Williams. 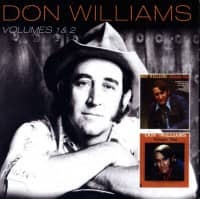 Don picks his songs with all the skills of a class winemaker picking grapes - only the best will do, and the vintage results, as fans around the world all know, is just about the best blend of emotions the heart could ask for. Don William's music is the stuff of experience. 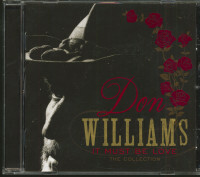 Like a fine wine, as Don has matured then the songs have even deeper emotional resonance. 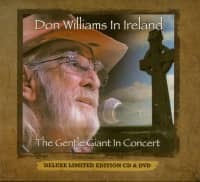 This is a man who has lived life, who knows the depth of feeling and emotion ordinary people are capable of, not only in Texas, but in all the other places where his straightforward simplicity has made it's mark - Brazil, Britain, Ireland, Africa, Australia, Finland, Norway and many more. 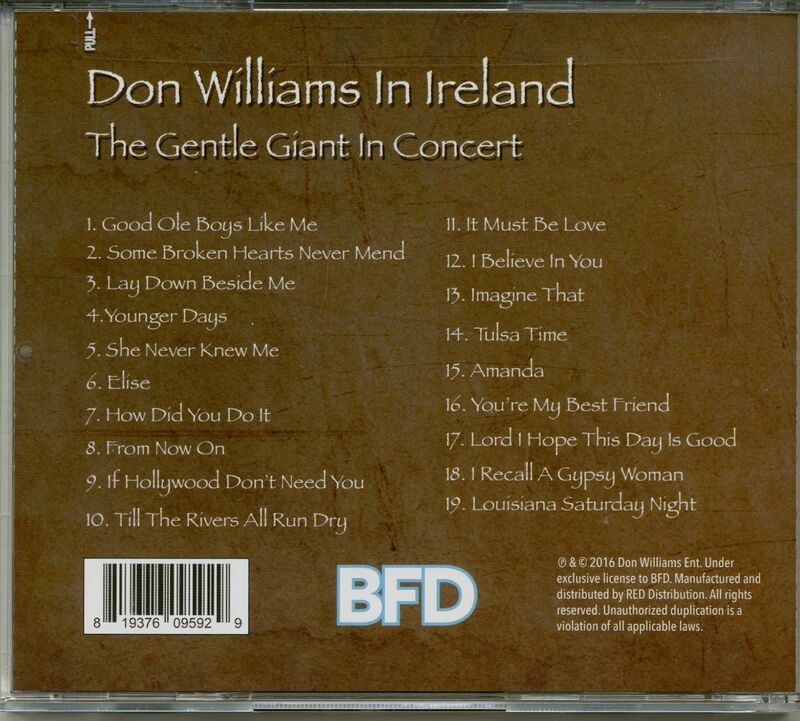 Customer evaluation for "Don Williams in Ireland: Gentle Giant in Concert (CD)"